In the heart of Jerusalem, hidden in the very center of the bustling capital, we invite you to sink into a tranquil state of relaxation at the award-winning Akasha Holistic Wellbeing Center, the finest urban spa in Jerusalem. Akasha is the luxurious center for many of the world's most exciting healing therapies, pampering beauty treatments, and advances in fitness. 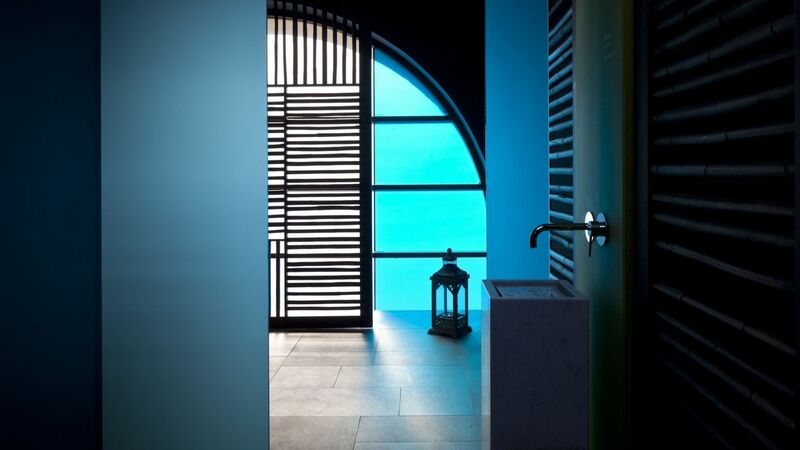 So whether the moment calls for a bracing swim in our designer pool, or a floating Watsu massage, you're invited to explore choices found nowhere else and to greet each new day in beauty, and celebrate each evening with relaxation, rejuvenation and peak health. Completely enhanced with restorative sounds, music, aroma and lighting, all treatments are planned around guests' individual needs. So what does a day at the Akasha Holistic Wellbeing Center look like? A day at the spa includes an entrance to the Turkish Hammam (separate for female and male), a fully-equipped state-of-the-art Fitness Center, use of the luxurious indoor swimming pool, a relaxing Sun Deck overlooking both the Old City and new, ideal for soaking up the sun, and the daily use of a locker including: a robe, slippers and towels. If that’s not enough (OK, who are we kidding, sign us up! ), upgrade your spa day to a full Overnight Stay + Spa package. Choose from a variety of luxurious rooms and suites, all recently renovated by world renowned Italian designer, Pierro Lissoni. The modern and fashionable design includes top quality facilities and tasteful amenities, to make you feel at home. Located in the luxurious and chic Mamilla Hotel, where right outside is the breathtaking views and magic of the Jerusalem Old City Walls. The Akasha Spa is just one of the exclusive facilities located inside the 5 star Mamilla hotel. For the perfect start to your day, relax in the morning Jerusalem light with a delicious breakfast prepared in the magnificent Dining Room. Devour fresh pastries, fruit, decadent cheeses, eggs to your liking, assorted breads and so much more. FIRE - hot oil massage combined with hot stones. 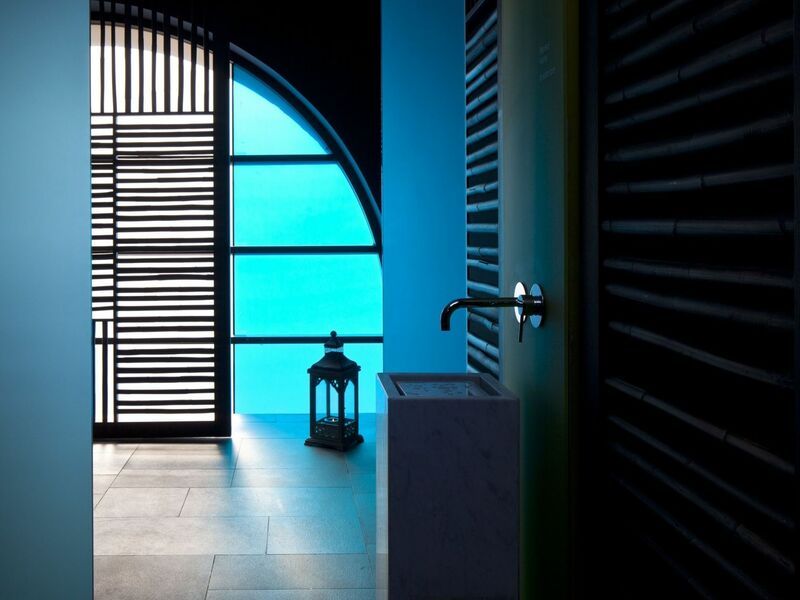 WATER - a pampering massage in a Watsu pool. AIR - a scalp massage combined with Reiki. EARTH - reflexology with hot towels. Our list of treatments include healing techniques and nurturing movements. An experience designed to accommodate a healing process by creating general balance, deep release and encourage a life energy flow. A combination of skills providing an experience using techniques of lymphatic massage, tissue massage, reflexology and breathing exercises. The treatment will begin by nurturing your hands using a paraffin bath. This treatment uses silicon cupping and various pressure accessories. 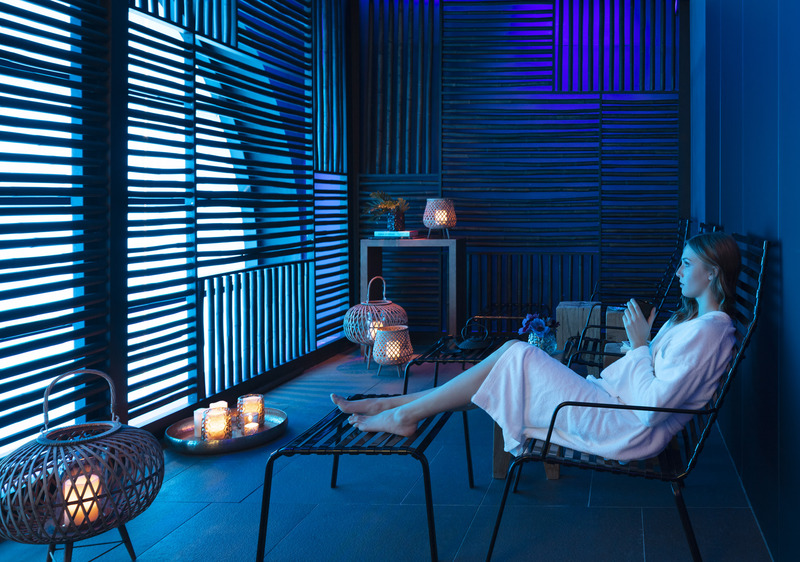 A romantic celebration for two including a pampering shea butter massage and a private stay of 30 minutes at the Watsu pool; followed by drinks and the finest seasonal fruits.